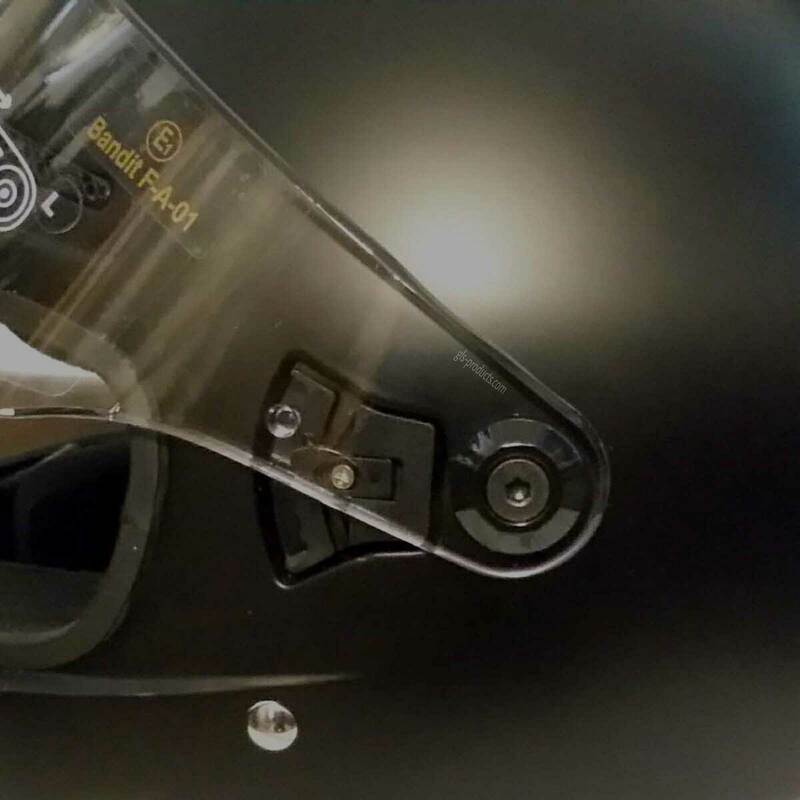 - allowed on race tracks. 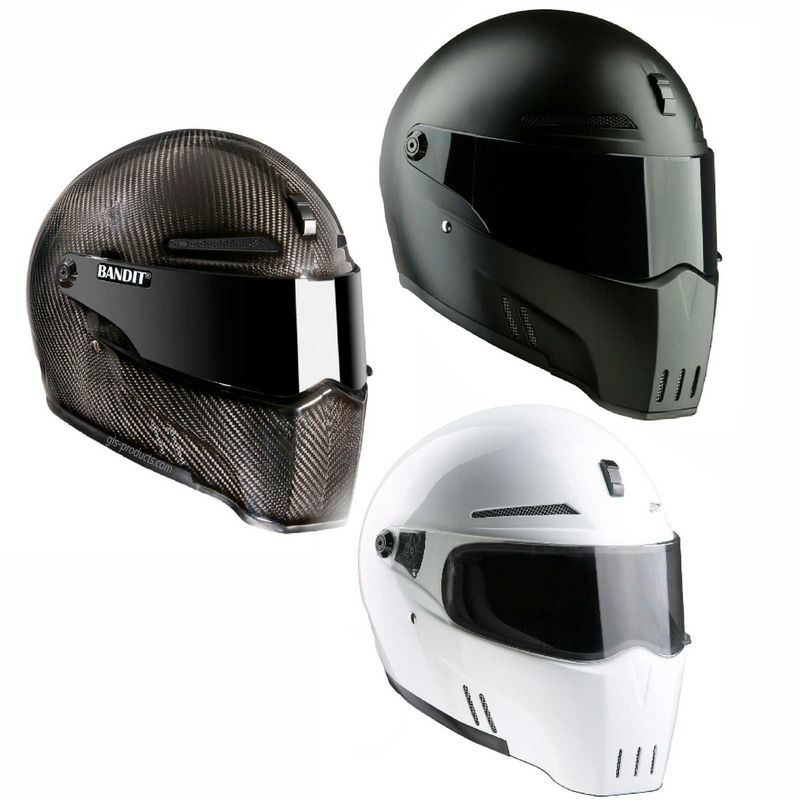 The Alien II is the careful buyer’s choice in terms of quality value for money and an affordable ECE homologated full face helmet. 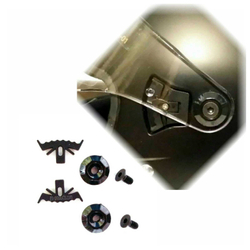 Choose from various helmet shells, whether GRP fibreglass (shipping weight approx. 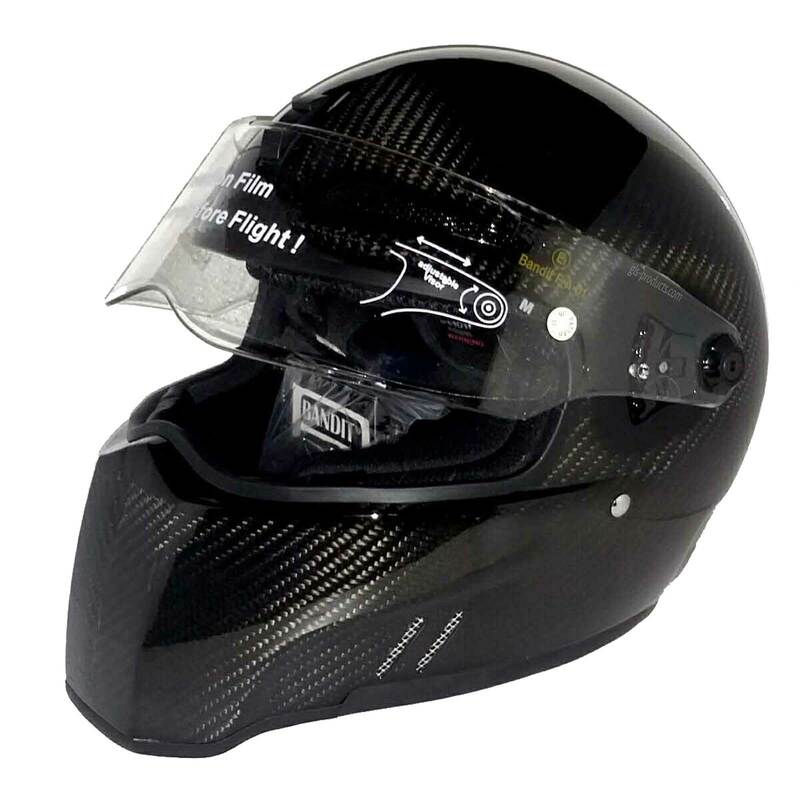 1.2kg) or genuine carbon (shipping weight approx. 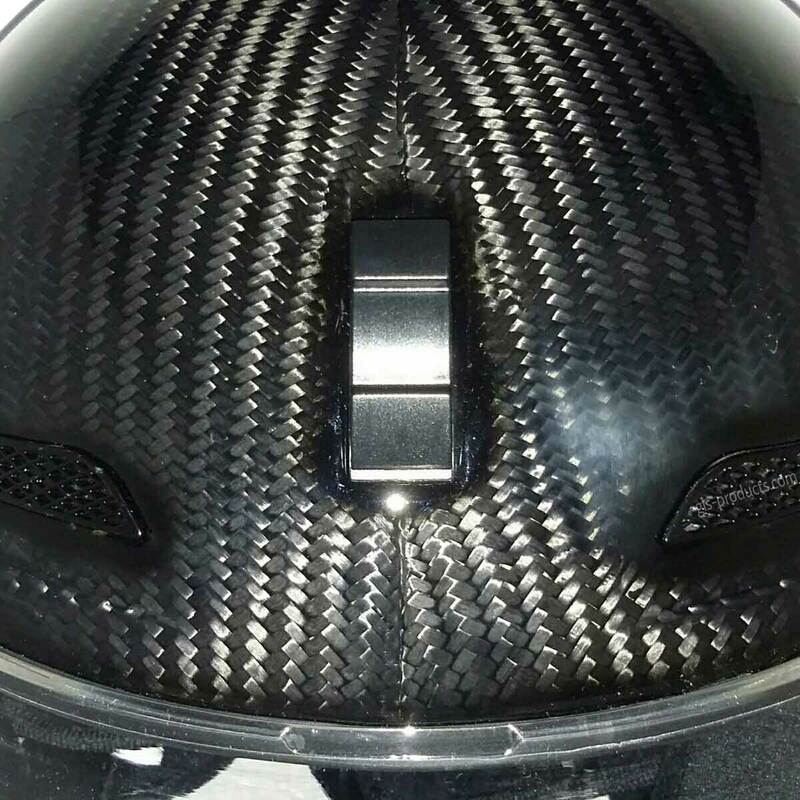 1kg). 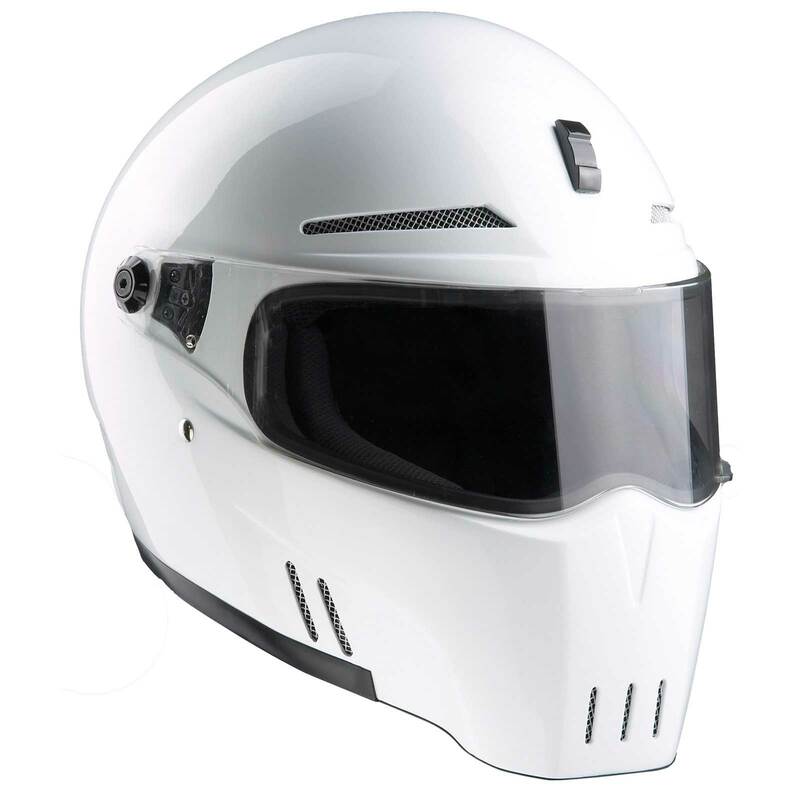 The Alien II boasts adjustable front ventilation with a rear air outlet at the neck area, a great combination. 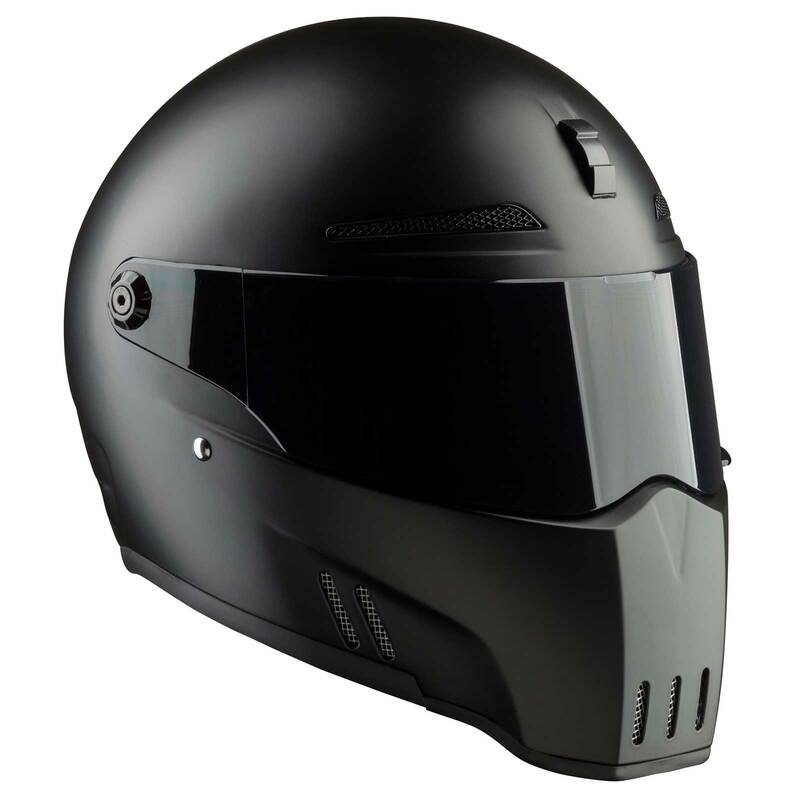 This helmet is ECE homologated meaning it is permitted on almost all racing tracks. 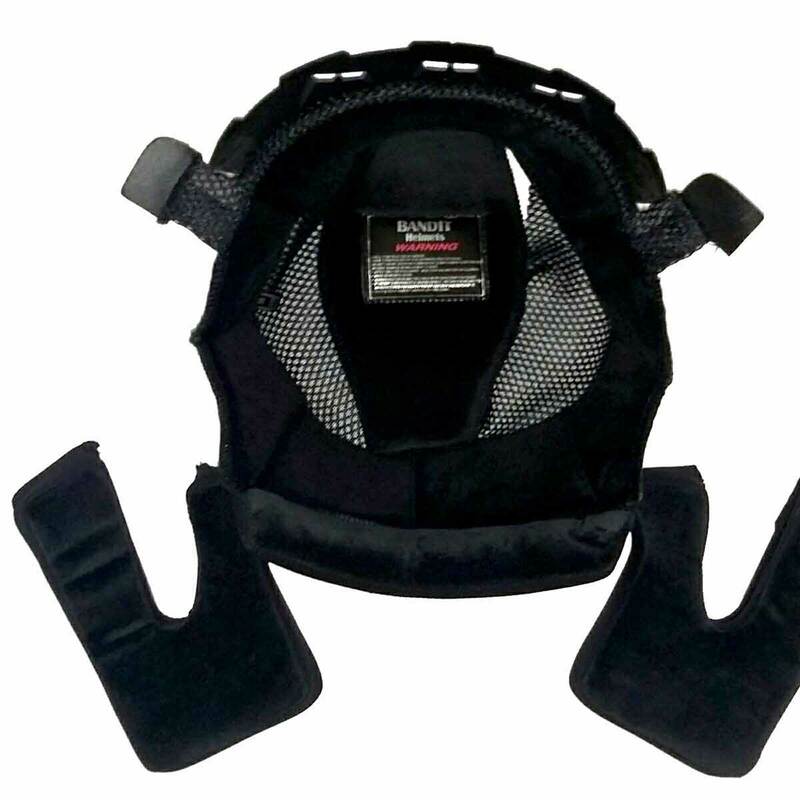 The Coolmax inner lining is hypo-allergenic, skin-friendly, comfortable and removable and washable. 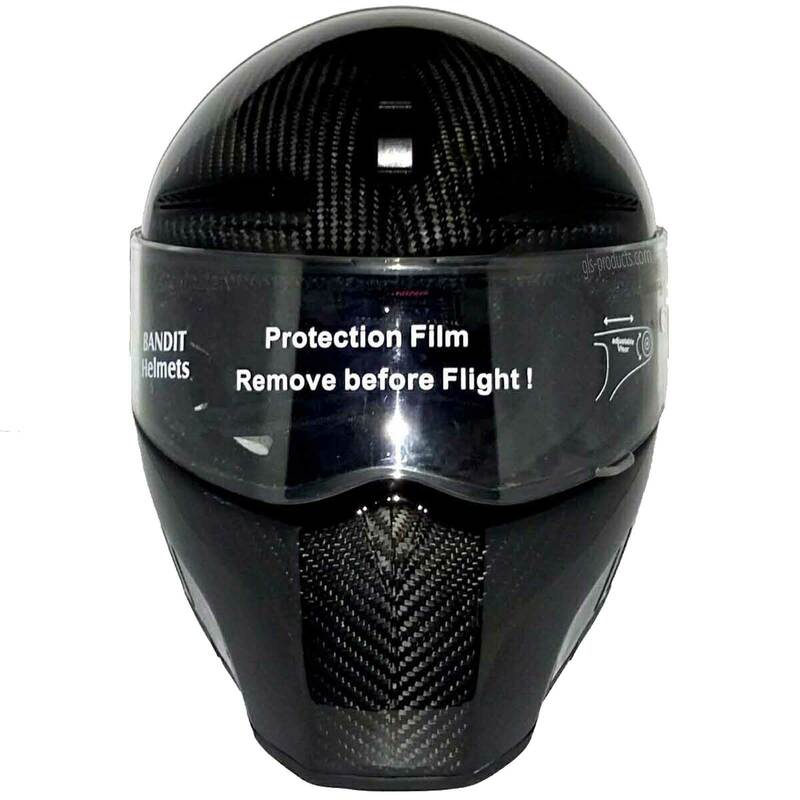 The Alien II also has a click-fastening with adjustable chinstrap and includes a clear, 3mm thick visor. 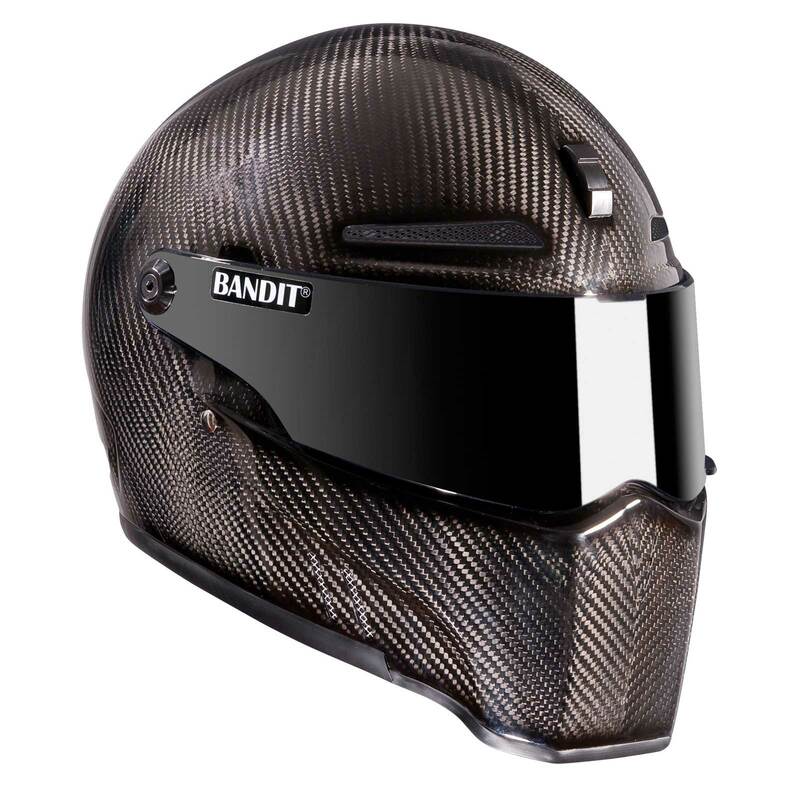 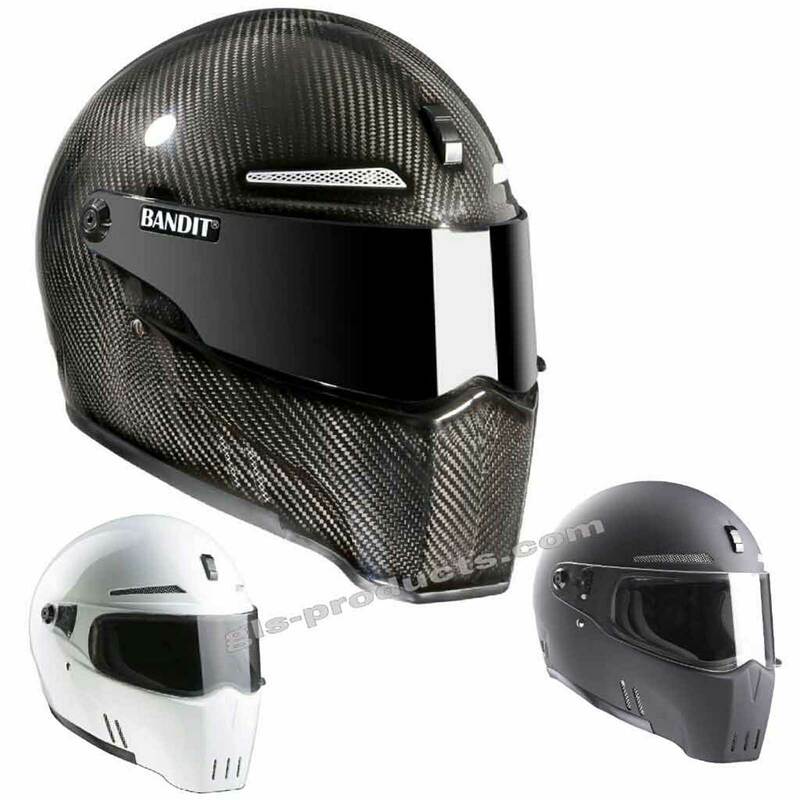 Bandit Helmets also produce tinted and smoke mirrored visors for this particular model. 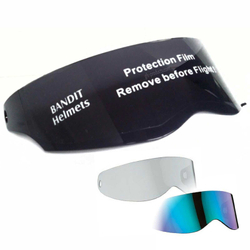 Includes a clear visor, other visors are also available from the manufacturer. 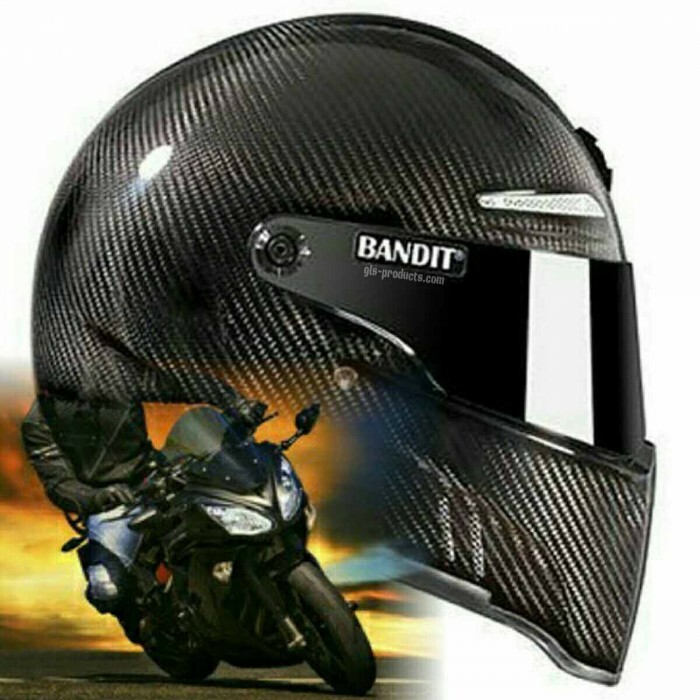 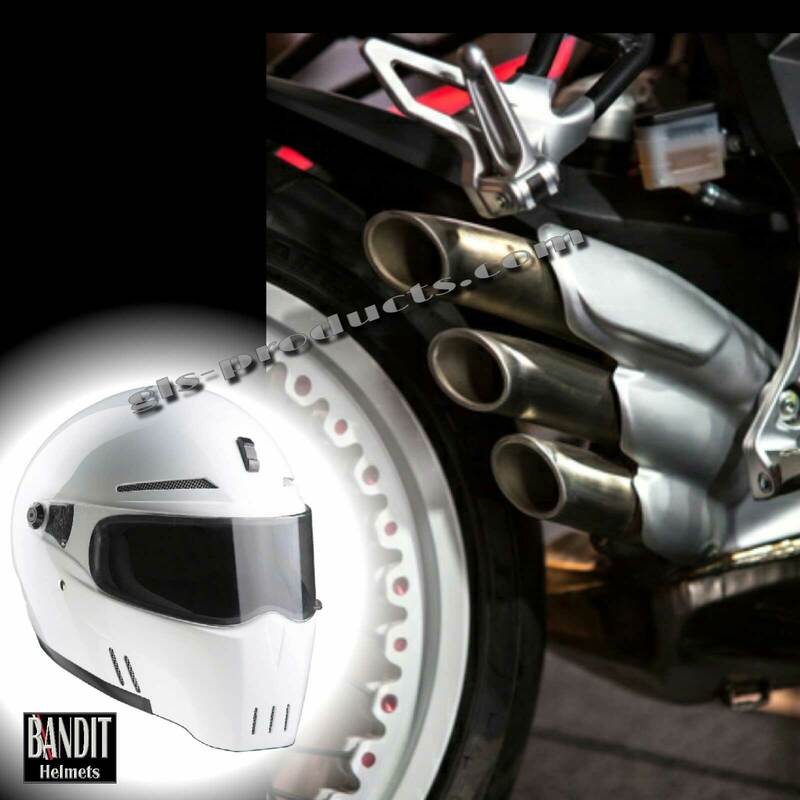 There is currently no rating submitted for Bandit - New Original Alien II - Motorcycle Helmet - for Streetfighter.